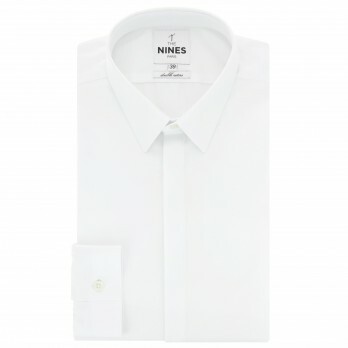 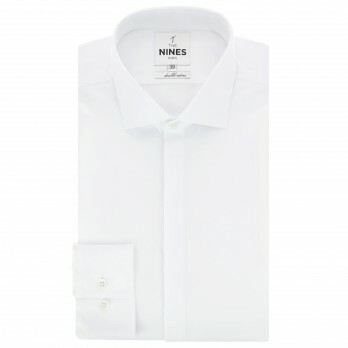 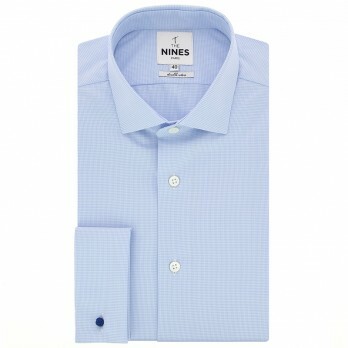 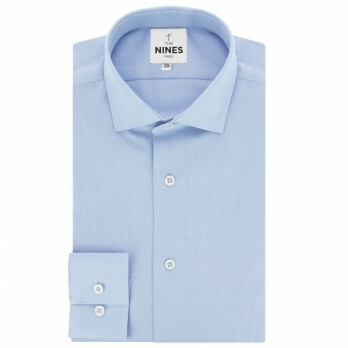 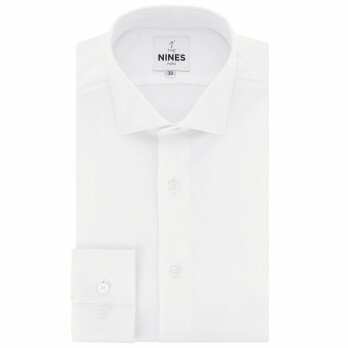 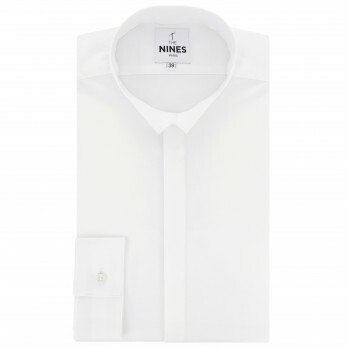 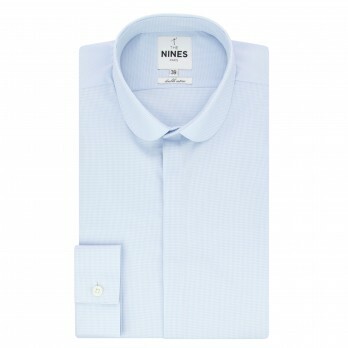 The Nines advises you to match this style with fabrics such as twill, poplin and oxford. 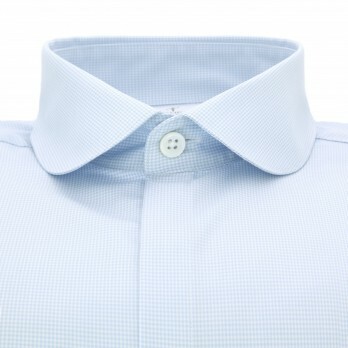 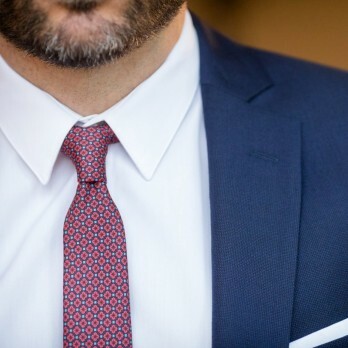 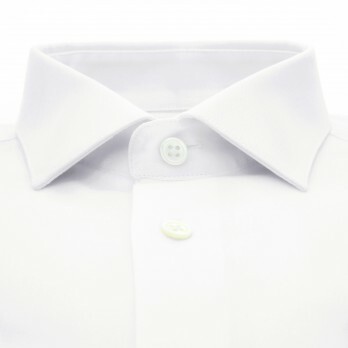 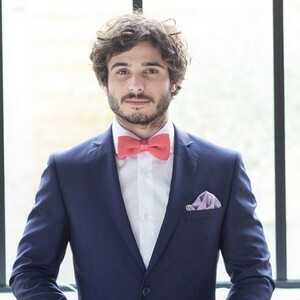 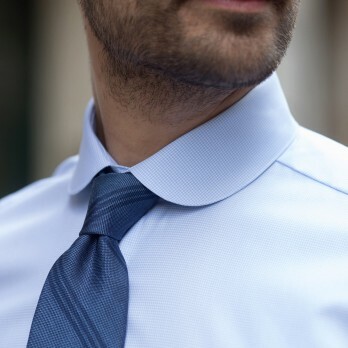 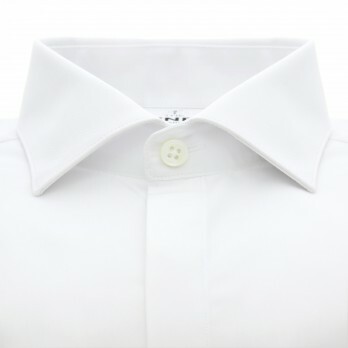 You may opt for a rather structured collar such as Italian, English or cutaway. 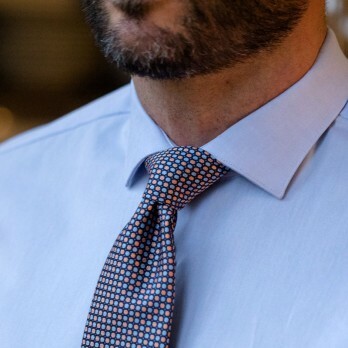 The matching tie would obviously be a plus. 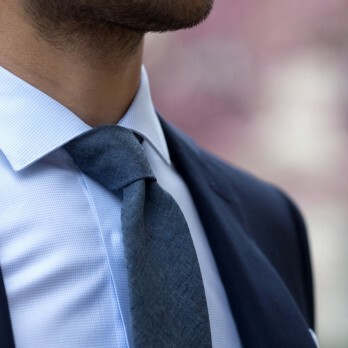 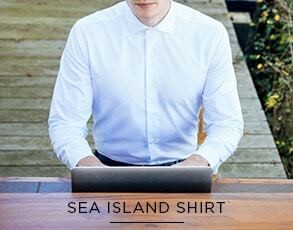 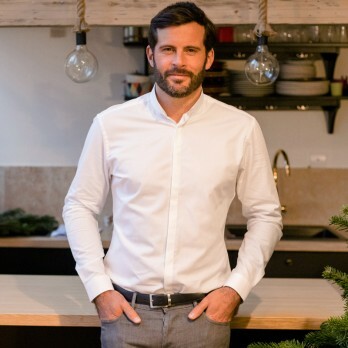 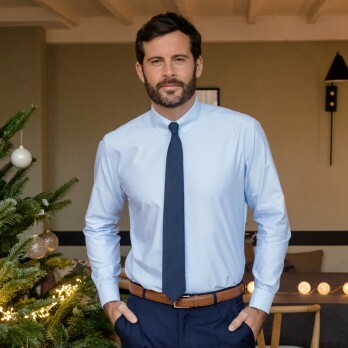 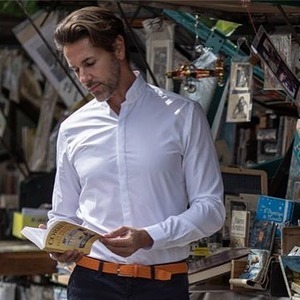 In order to light up your favorite business look with a strong added value, we selected for you the shirts that flawlessly fit any formal occasion. 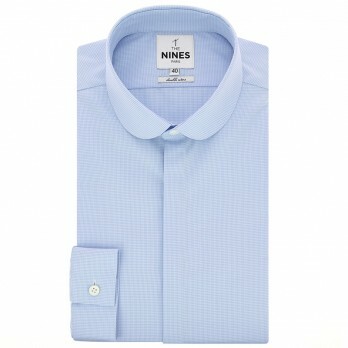 You would then get the perfect businessman look and your outfit would bring out the best of your professional skills !